embed and Post Your YouTube or any Video. 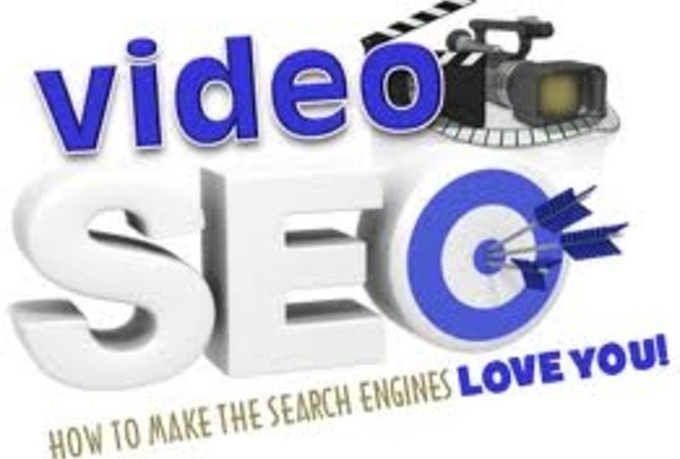 For $12 I will embed your VIDEO on my PR7 blog so it get's more exposure and help it move up in search engines. This ideal if you are looking to promote your brand, business, or music. Your video must have capable code to embed like YouTube. Add $40 and I will write a high quality article and with your link, then I will tweet the post to my 65k Twitter Followers.